If you have any questions or need more information, please contact us personally at either of our locations. 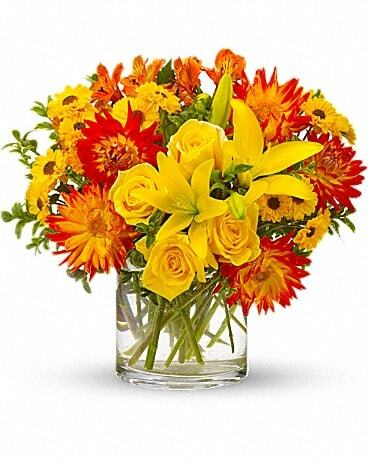 We’re always here to serve you and make your flower-sending experience a pleasure. Our shop is open from 9:00 am to 5:00 pm, Monday thru Saturday. We are usually closed on Sundays, although hours are expanded seasonally. We are available other times by appointment. 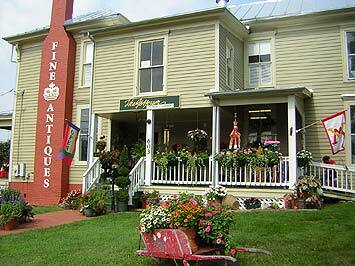 The Jefferson Florist & Garden has been serving the Lexington and Hot Springs areas since 1983. We have prospered due to our diligence, desire and determination to keep our style and procedures current, and the dedication and devotion of our talented staff. We maintain our own greenhouse operation at the bottom of the Shenandoah Valley at Mountain View Farm Greenhouses, in Rockbridge Baths, VA, where we are able to obtain the freshest, latest, blooming and foliage plants year around as well as seasonal specialty plants including fabulous proven winner combination planters. We are family oriented and committed to offering fresh floral design, unusual and stunning plants and planters, garden gifts and home décor from our two attractive locations. Creativity balanced by attention to detail is our specialty in all of the venues our areas offer for weddings and events. We are intimately familiar with sites at The Homestead, Lee Chapel and Evans Hall at Washington & Lee University, Virginia Military Institute, House Mountain Inn, Lexington Golf & Country Club, Sheridan Livery, Rockbridge Vineyard, Hampton Inn Col Alto, and area churches. Our creative ideas will translate your vision into beautiful reality, making your floral planning and purchasing experience a pleasant one. $10 spent = 1 point 10 points = 10% off a product Offer is good for a month, and excludes taxes and fees. 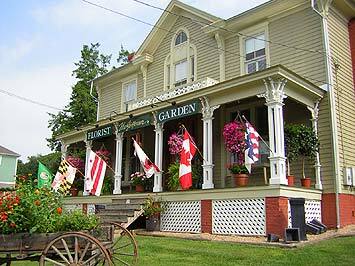 Our shop serves the following areas: Lexington,Hot Springs, Warm Springs, and Buena Vista, and outlying village areas of Rockbridge County and most of Bath County, VA, and points in between. 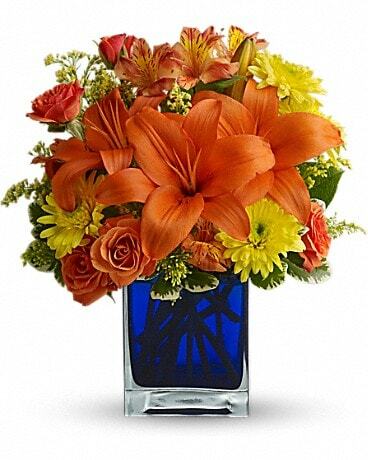 Tropicals (please allow 24 to 48 hours for delivery of tropical flowers). U. S. orders must be received before 2:00 pm in the recipient’s time zone to assure same-day delivery. Orders received after that time will be delivered the following business day or if you wish to have same day delivery we can do that for our special delivery fee of $10. 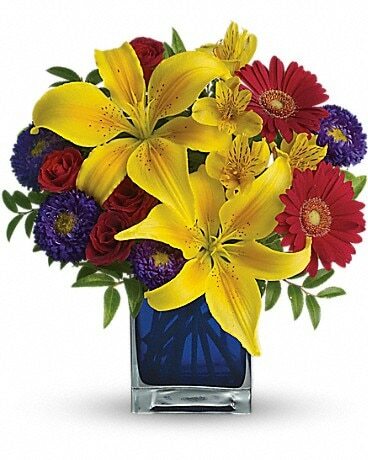 To guarantee delivery at a specific time of day, we offer a $10.00 special delivery fee. Deliveries are not made on Sunday, however deliveries requested on this day will be delivered on the prior or following business day.